AFGRI Animal Feeds plays a vital role in the food chain converting raw materials into balanced feed for animal production to feed the nation. AFGRI Animal Feeds strives to be a leader in sustainable business through a comprehensive range of rations for poultry, dairy, beef, sheep, game and pet food. AFGRI Animal Feeds is committed to the provision of superior manufacturing technologies, excellence and on-going innovation. We develop products to ensure animals are able to utilise the feed in a healthy and efficient way, improving feed efficiency, resulting in economically viable and sustainable partnerships with our farmers. 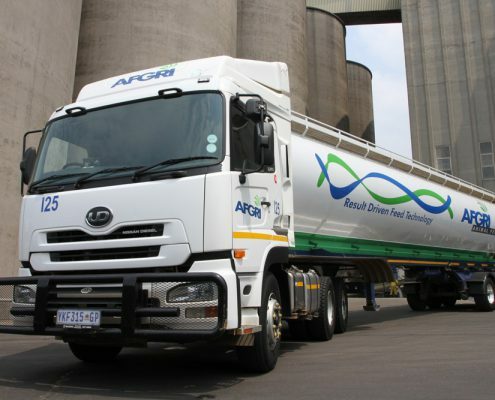 AFGRI Animal Feeds’ mission is to be a world-class supplier of technologically advanced, safe animal feeds and value-added services, through skilled staff, contributing to improved customer performance. The division is committed to provide technical expertise, advice and services to our customers in an effort to support their business needs. 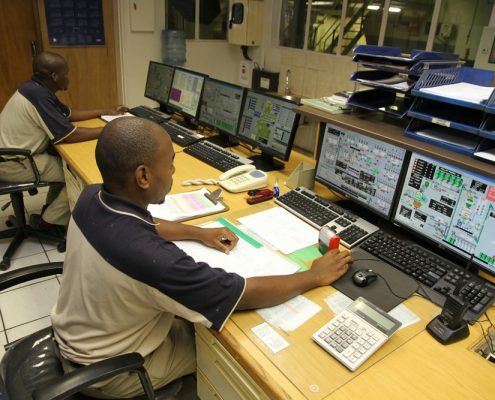 Having a production capacity of approximately 1 million tonnes per annum, this operation is one of South Africa’s leading animal feed manufacturers. 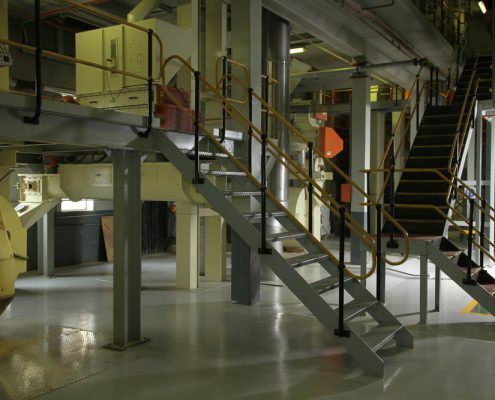 Aside from operating six feed mills in strategic areas nationally, we operate a laboratory. 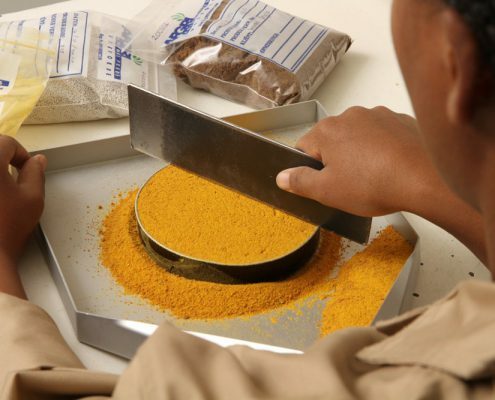 Animal feed samples are received by the laboratory and tested for concentrations of protein, moisture, minerals, fibre, fat, soya quality and amino acids to name a few, with results compiled into a detailed report. 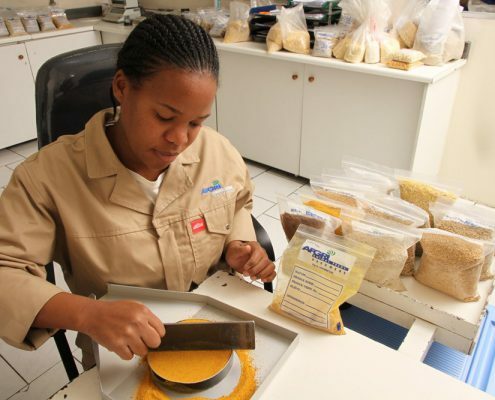 AFGRI Animal Feeds is a world-class supplier of advanced products and services. In an effort to address our customers’ ever-increasing and changing needs, we are committed to providing outstanding technical expertise through skilled staff, world-class products, sound advice and exceptional service. This way AFGRI makes a positive contribution to food production and food security within Africa. Technology agreement with international partners ensures cutting-edge feeding practices to the benefit of our customers. AminoMax® Pro Is the plant-based bypass protein supplement that blends canola meal with soybean meal to provide an amino acid profile specifically for dairy cows. These bypass amino acids have been scientifically proven to stimulate milk production and milk quality. The new, state-of-the-art, patented manufacturing process is designed to provide precise and consistent product quality that optimises your herd’s milk components and milk production. AminoMax Pro is designed to consistently meet your cows’ amino acid requirements and allow your nutritionist to reduce the amount of crude protein in the diet, maximising the use of forages and fermentable carbohydrates. University research has shown that when dairy rations are properly formulated with AminoMax Pro, herd economics can be improved and farm odours reduced due to lower levels of nitrogen in the urine, making your dairy farm more environmentally friendly. For additional information visit https://www.aminomax.com to learn more about our AminoMax feed product. 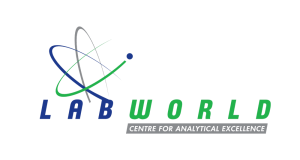 Labworld is an animal feeds laboratory that utilises state-of-the-art equipment accompanied by a high standard of analytical methodology to provide accurate results for all analyses performed on samples of animal feeds — this includes raw materials and finished foods.